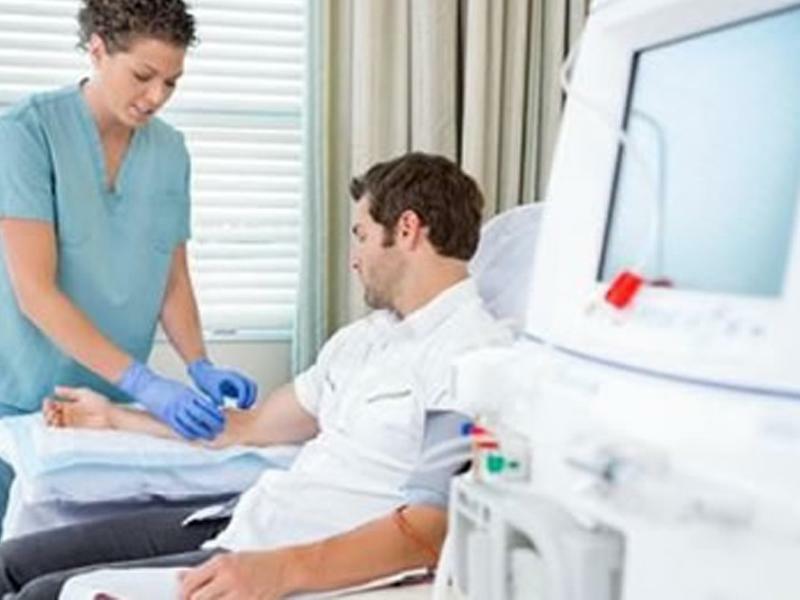 If your kidneys aren't working properly, for example, because you have advanced chronic kidney disease (kidney failure), the kidneys may not be able to clean the blood properly. 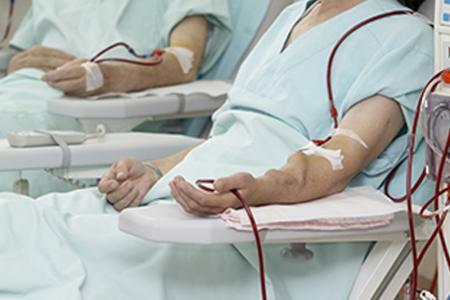 Waste products and fluid can build up to dangerous levels in your body. 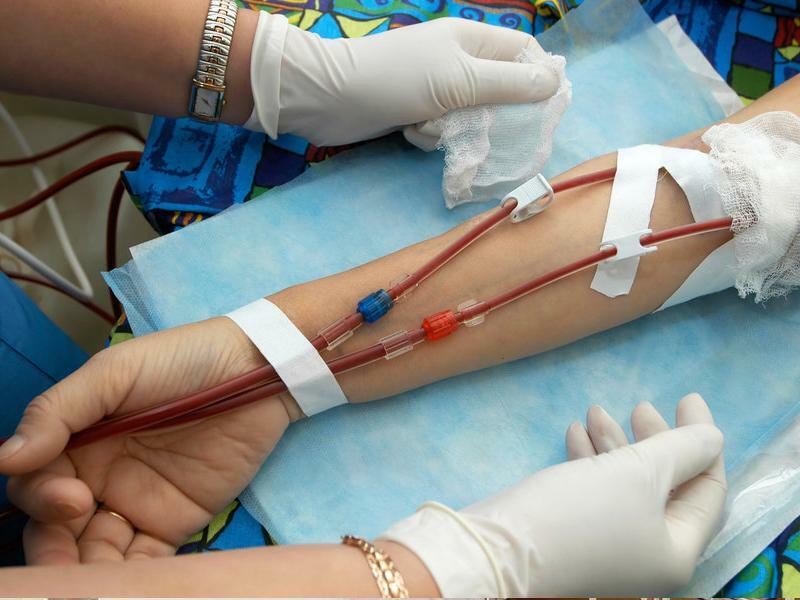 Left untreated, this can cause a number of unpleasant symptoms and eventually be fatal. 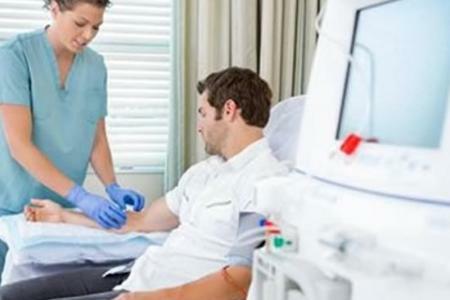 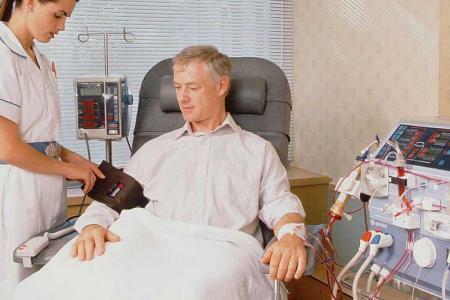 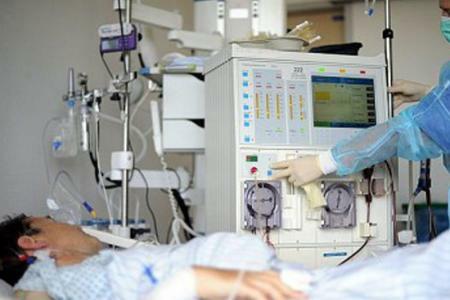 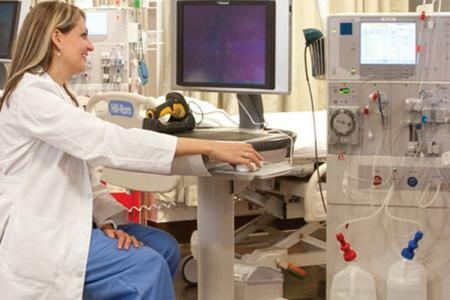 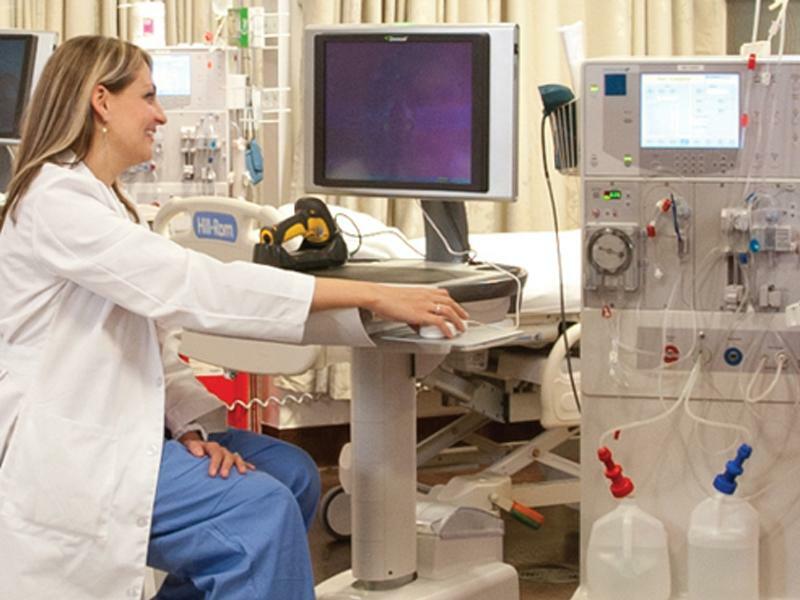 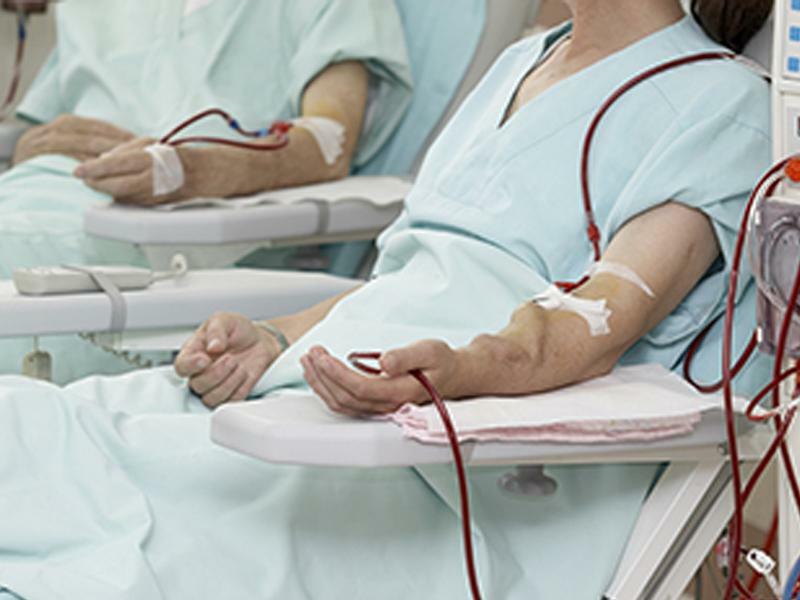 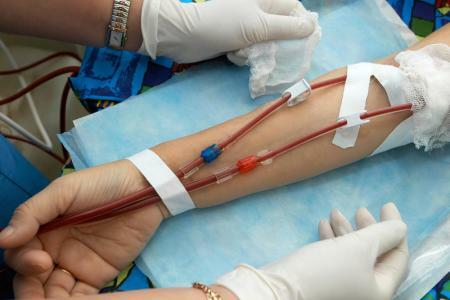 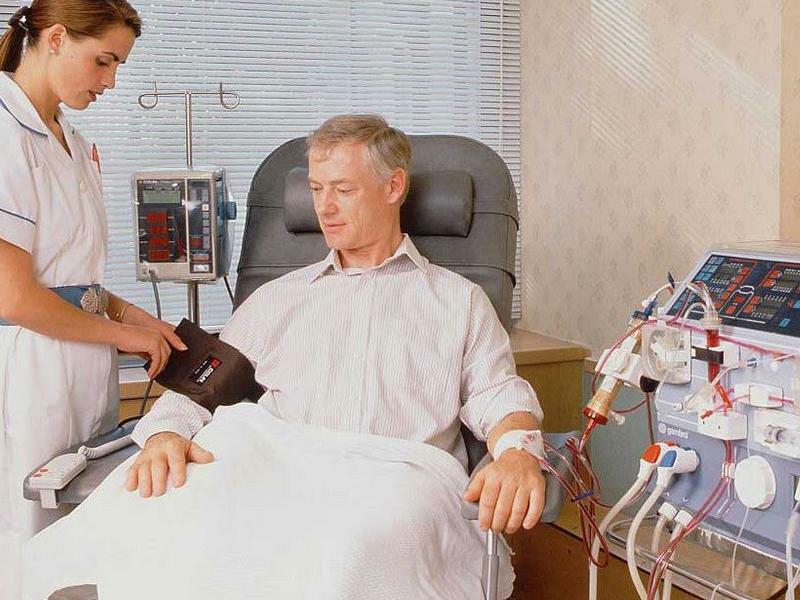 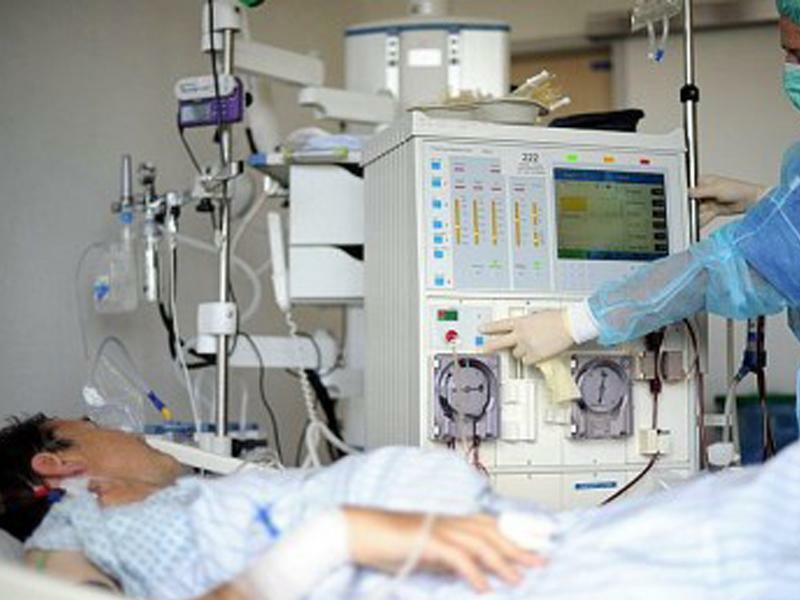 Dialysis filters out unwanted substances and fluids from the blood before this happens.